Edward Evans, 52, was killed as he attempted to collect broken lightweight metal cages from Holme Farm, near Chester, on January 17 2015. Despite the electricity cables being marked with a yellow warning sign, the strong, low sun and the fact Mr Evans, known as ’Pudgie Evans’, had a sensitivity to bright light meant he was unable to see the signs from where he was. An investigation by the Health and Safety Executive (HSE) found that the scrap metal had been left under live 11kz overhead power lines (OHPLs). 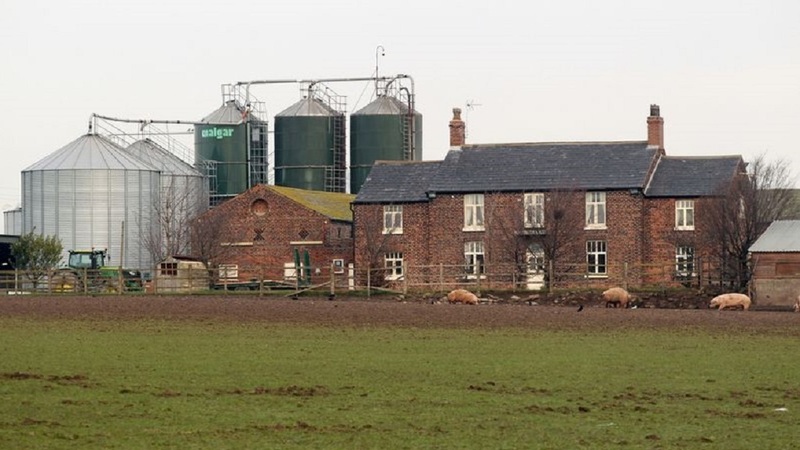 Liverpool Crown Court heard this week the tragedy could have been prevented if the farm had acted to identify the risks involved with overhead power lines on their land. The court heard popular Mr Evans and his friend Thomas Harker had driven the crane over to where the scrap was, parked up under the overhead power lines and exited the vehicle. Whilst operating the crane to pick up and move the scrap metal into the back of the crane, the grab touched the lines and got tangled in them, electrocuting Mr Evans. Mr Harker ran around the truck and tried to rescue his friend but in doing so, received a shock himself. When paramedics arrived, they tried to resuscitate Mr Evans but he was later pronounced dead at the Countess of Chester Hospital. At the court hearing, JH Willis & Sons of Marsh Lane, Cheshire pleaded guilty to breaching Section 3 (1) of the Health & Safety at Work Act 1974, were fined £85,000 and were ordered to pay costs of £11,823.50. 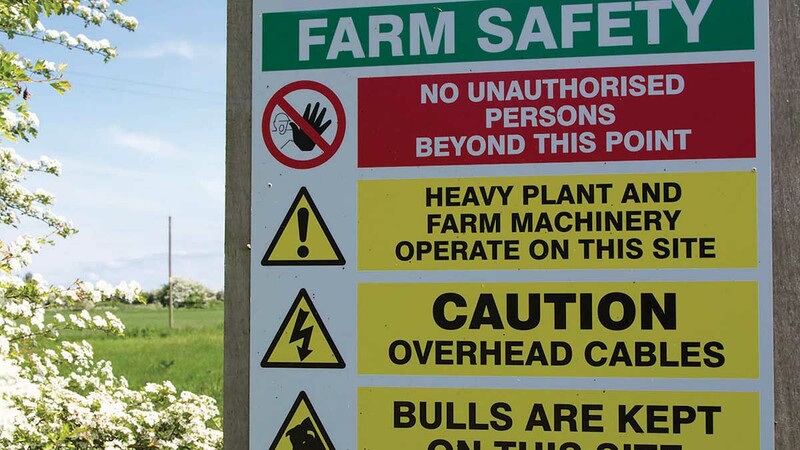 Speaking after the hearing, HSE inspector Jane Carroll said: “This tragic incident could easily have been prevented if the farm partnership had acted to identify and manage the risks involved with overhead power lines on their land, and to put a safe system of work in place. “The dangers associated with OHPL are well known and a wealth of advice and guidance is freely available from HSE and other energy suppliers. "Duty holders must make sure they properly assess and apply effective control measures to minimise the risk from overhead power lines."